Market founders Greg and Nicole Coleson are in discussions to transfer operational control of the market to Community Farmers Markets, the nonprofit organization that oversees the Grant Park and East Atlanta Village farmers markets. The switch would certainly mean an increase in resources devoted to the market, and would likely result in a larger, more consistent collection of vendors. The Colesons have seen the market through the early days of Atlanta’s local food scene, when nearby organic farmers were few and far between, through expansion to twice-a-week year-round operation, to the vibrant yet highly competitive climate we have now, in which markets jostle to attract top vendors—and then keep them coming back with enough business to make it worth their while. In recent years they’ve had significant help from manager Duane Marcus, who is also a local farmer. Like Grant Park Farmers Market and East Atlanta Village Farmers Market, the Decatur market would fall under Community Farmers Markets’ operational umbrella but would be guided by a market-specific advisory board. Executive director Katie Hayes says the board will be made up of residents and representatives from key organizations such as the city, Decatur Farm to School Initiative, Global Growers Network, and DeKalb County Board of Health. Regardless of who runs it, it seems that the market is on the move—at some point. On Monday, Greg Coleson announced “a tentative agreement” with the city of Decatur to move the Wednesday and Saturday markets to the new Beacon municipal complex courtyard when the project is completed, possibly in spring 2015. In the meantime, Hayes says the city will allow the markets to stay where they are (at Commerce Drive and Church Street on Wednesdays, and the corner of N. McDonough Street and West Trinity Place on Saturdays), but she is exploring other potential locations. 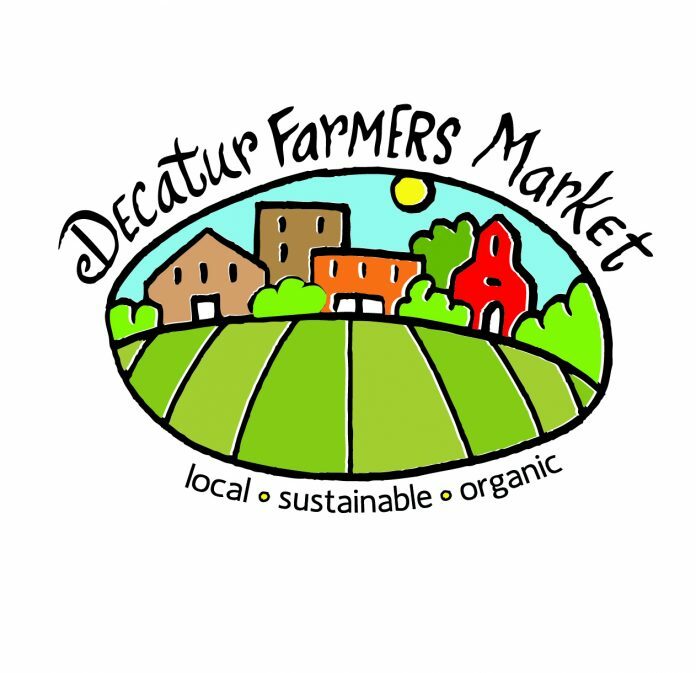 Do you have a suggestion for improving the Decatur Farmers Market? Share your idea in the comments section, below.